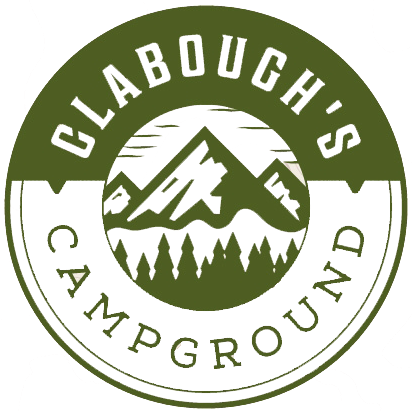 Clabough's Campground & Cabins . . . 800-965-8524 - Stay at one of our 310 large, shaded sites with 2 swimming pools, a lazy river, very clean facilities and even a market with complete grocery line and a restaurant on site! Family owned and operated since 1978, you will be welcomed by a friendly and courteous staff, eager to make your visit a happy one that you will remember for years. 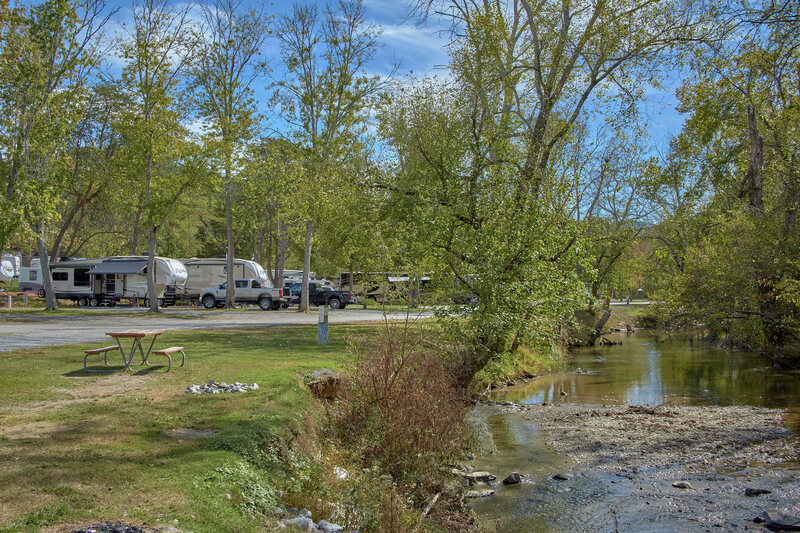 Over 300 Beautifully shaded, full-hookup sites with support for back-ins, pull-throughs and tents. Picnic tables on every site. 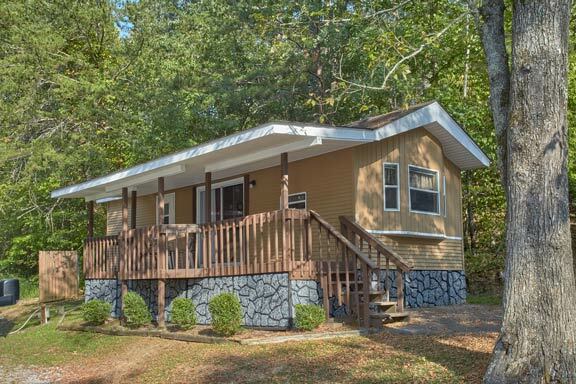 We offer a varierty of vacation rentals including cabins, cottages, homes, and a suite. 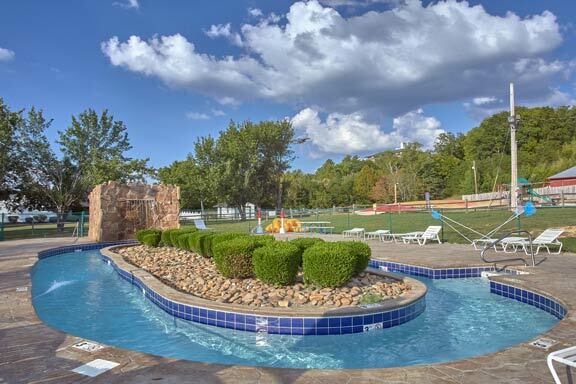 We have thought of every convenience including a lazy river, swimming pools, bath houses, laundry rooms and more. 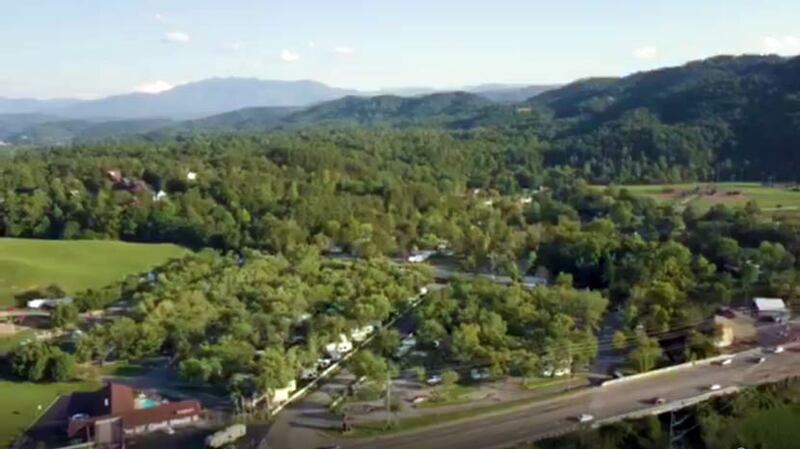 Convenient to Pigeon Forge, Gatlinburg and Sevierville, at Clabough's you are just minutes away from the largest outlet shopping in the Southeast, tons of attractions and restaurants to suit every age and interest.